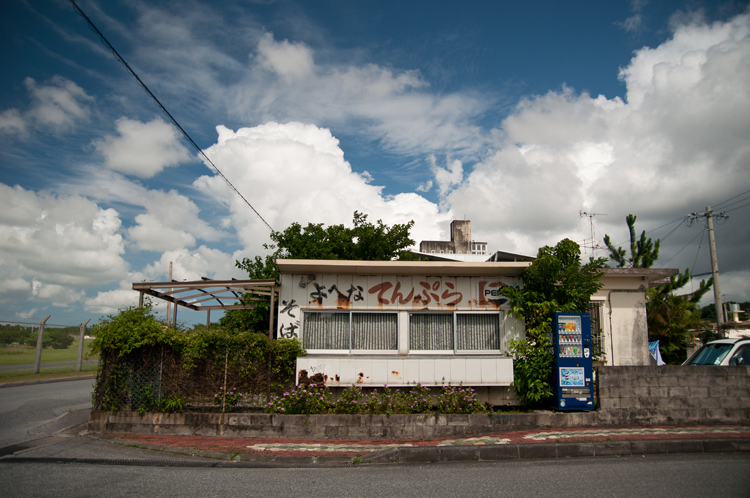 Today was another brilliant blue sky day here in Okinawa, even moreso than yesterday. 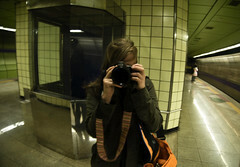 This entry was posted on Wednesday, June 9th, 2010 at 1:12 am	and is filed under Japan, Travel and tagged with Okinawa. You can follow any responses to this entry through the RSS 2.0 feed.